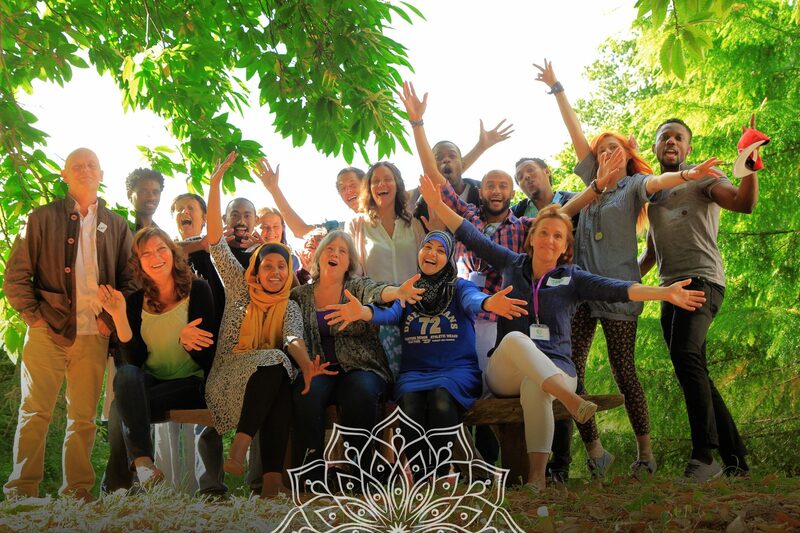 Based in South Devon, Integr8 UK is a not for profit social enterprise (*) that aims to enable uprooted change makers across cultures in the UK, including refugees and asylum seekers, to belong and lead an authentic and purposeful life. Our mission is to enable people across cultures to realise their true potential and diverse gifts, and develop the clarity, confidence, skills, tools and network they need to start creating a better world for themselves and others while doing purposeful work they are passionate about. We believe that in living our purpose and shining our gifts we enrich meaning in life and we participate in the evolution of humanity. Inner integration, by aligning the fragmented pieces of who they are to form an authentic and fully realised version of who can they become. With that we focus on enabling people build their inner capacity. Outer integration, by grounding the new version of who they are into a fertile environment (social and professional) that contributes to the actualization of their life purpose. For that we collaborate with other organisations and networks to enable people to secure meaningful opportunities that can shape this fertile environment. (*) A not for profit social enterprise is a business which has a social or environmental purpose as well as a commercial purpose. It can make surplus that will principally be reinvested for that purpose in the business or in the community, rather than maximising profit for shareholders and owners.